What is the Difference between Client-Side Rendering and Server-Side Rendering? The first respective process happens before a web page is loaded into a browser. This is a traditional approach in which a browser receives an HTML that completely describes the requested page. Typically, Google and other search engines do not have any problems with server-side rendering. 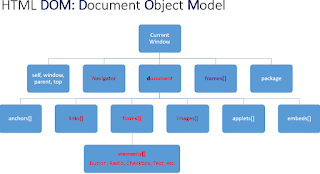 The copy of content is there, so all a search engine or browser have to is to download CSS (Cascading Style Sheet, a programming language that describes how HTML elements are displayed on the screen) and “paint” the page’s content on the screen. 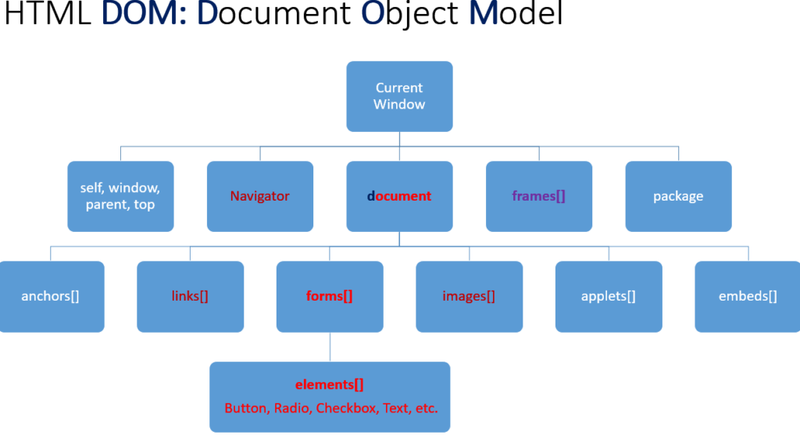 Simply explained, DOM is the process that browsers use after receiving the HTML copy of content to render the page. You can actually see DOM when you click on “Inspect Element” in Firefox. What should you be concerned about as a SEO professional? Crawlability. 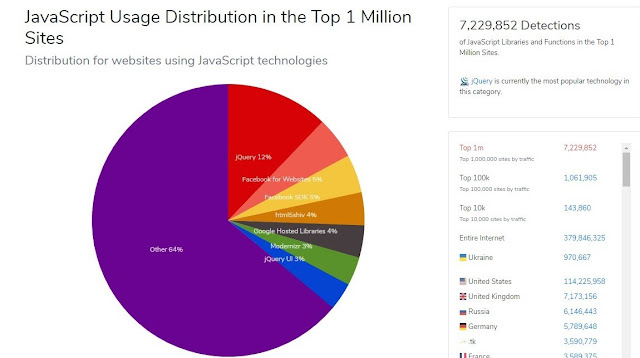 The ability of search bots to crawl your website. Obtainability. The ability of search bots to obtain information regarding your website and parse through its content. 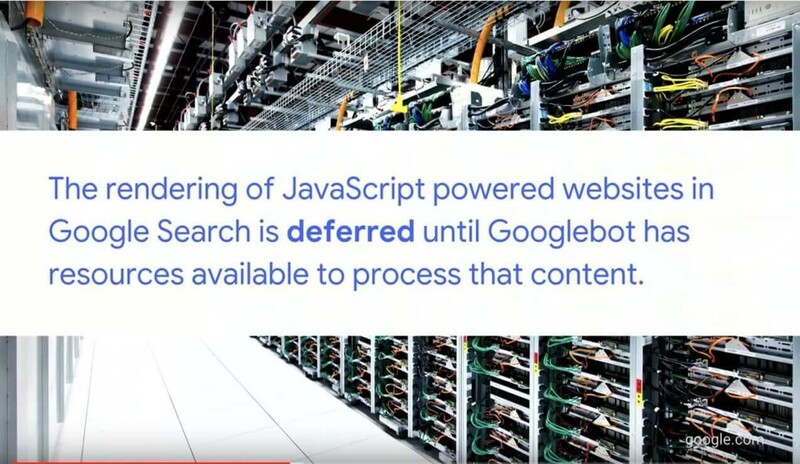 This term refers to optimizing the website for Google’s crawler bots that read and categorize our website, thus deciding where it should be displayed in search results. To make sure that crawler bots do their job, you should clean up and optimize the site code and structure, because they are critical for the success of crawling. The initiation of crawling begins only if a crawler took a look at HTTP header that confirmed the existence of a certain web page by a status code. If the header says that a page does not exist, so the crawler won’t be able to crawl the website, therefore, Google will not crawl your website. To ensure that bots can find all the pages on your website, you should submit XML sitemaps to Webmaster Tools. 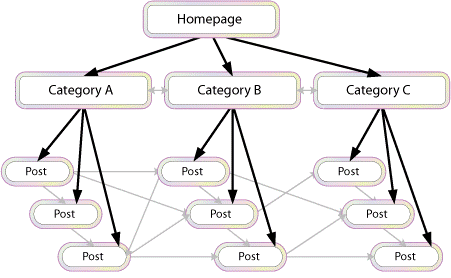 Google has all the instructions to build and submit a sitemap to them. 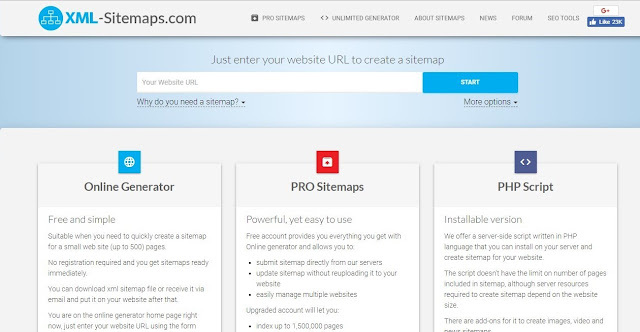 Also, you can use free tools like XML SiteMap Generator. In addition to the structure and hierarchy of your website, it may also contain maps for images and videos. The optimization of these maps is important to help Google crawl non-text content. 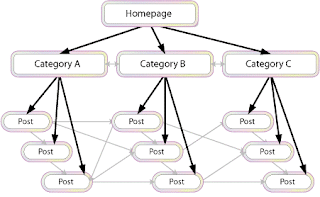 Distribute page authority and ranking. Here’s what you should do ensure that internal linking enhances the overall search-optimized value of the website. Create a lot of content. Internal linking is impossible without internal pages, so create as much quality content as you can. 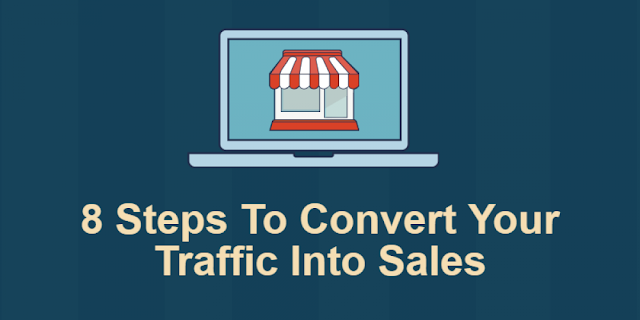 Use informative links to match the context of the content. The users will use links only if they make sense to them. Don’t link for the sake of linking. For example, if you have a page about social media marketing plans and a page with a car review, linking them will not make any sense because the content on the first respective page is totally irrelevant to the content on the second page. If this happens, no search engine will ever find your website or a certain page. (This example tells Google to leave /wp-admin/ directory alone). Robots.txt must reside in the root of your website (for example, if your website is www.example.com, you should place it at www.example.com/robots.txt). Be super attentive when making changes. Remember: this file can prevent your website from being found by Google. Avoid using the crawl-delay directive for Google as much as you can. 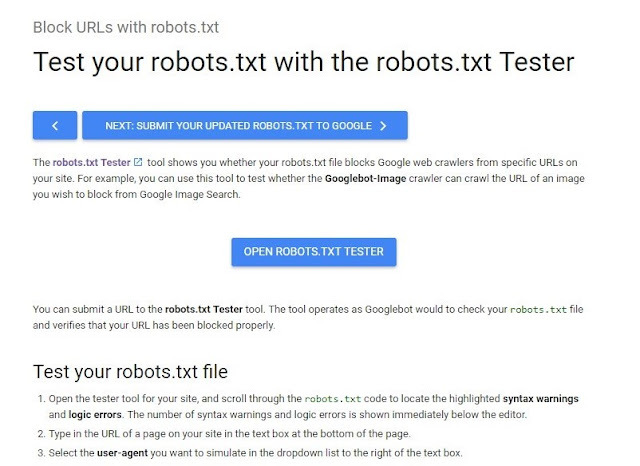 Test your robots.txt file with a free tool from Google. Since this tag tells search engines what to follow and what not to follow, it can block them from indexing the page. While this still allows them to crawl that page, it makes it impossible to index it. NOARCHIVE – this tag blocks a cached copy of the webpage from being available to search engines. Crawling bots do not see actions that your site requires from users. The last thing on our list of things that SEO professionals should be concerned about has to do with the user experience. A search engine’s critical rendering path is tailored to enhancing user experience because it aims to deliver it by loading pages faster. Here are some examples of how it affects a website’s performance, courtesy of Google. About Author: Audrey is a passionate blogger and marketer at college-paper.org. Her areas of interests are very wide, but mostly she writes about content marketing and business relations. Her aim is to engage people to self-growth and staying motivated.